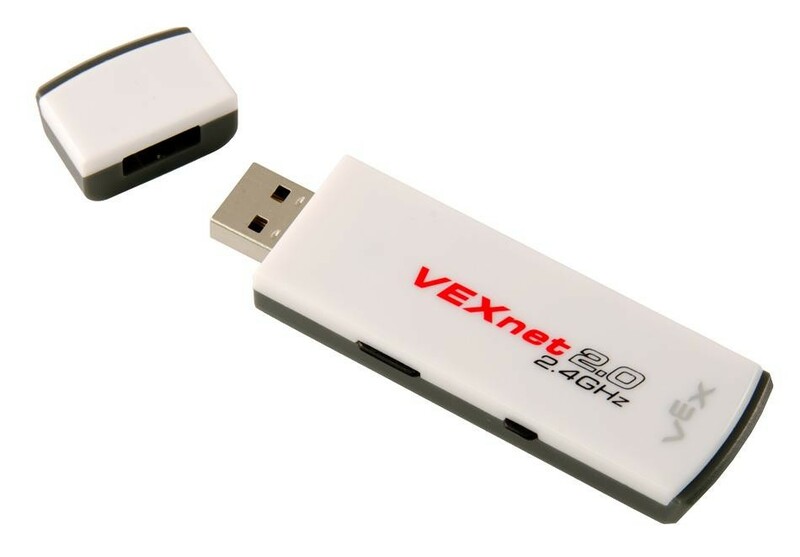 Internal firmware on the VEXnet Key 2.0 is able to be upgraded - more information to come soon. 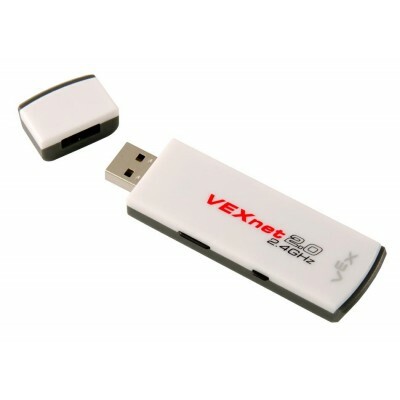 Note: The new VEXnet Key 2.0 requires a firmware update of both the VEX Cortex Microcontroller and the VEXnet Joystick. The new firmware version will include support for both new and old keys. Visit www.vex.com/firmware for details.